False.We are all individuals with varying needs and preferences – what works for one person might not work for another. 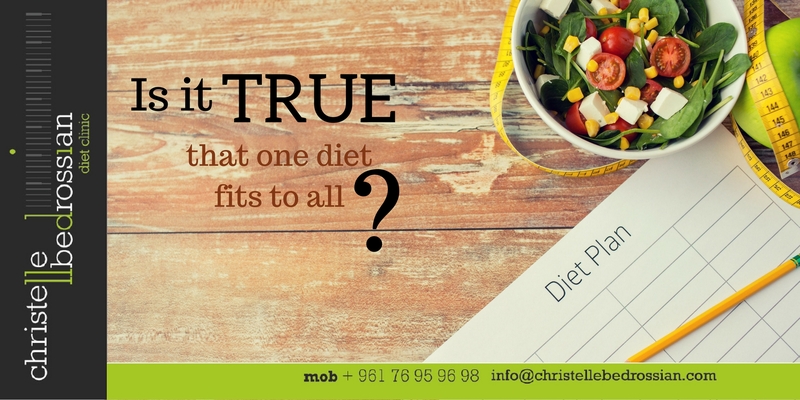 There are many types of diets and lifestyles which can be considered healthy but it’s about finding what works for you and your body, not someone else’s. (Next Entry) Is it true that garlic lowers your cholesterol?